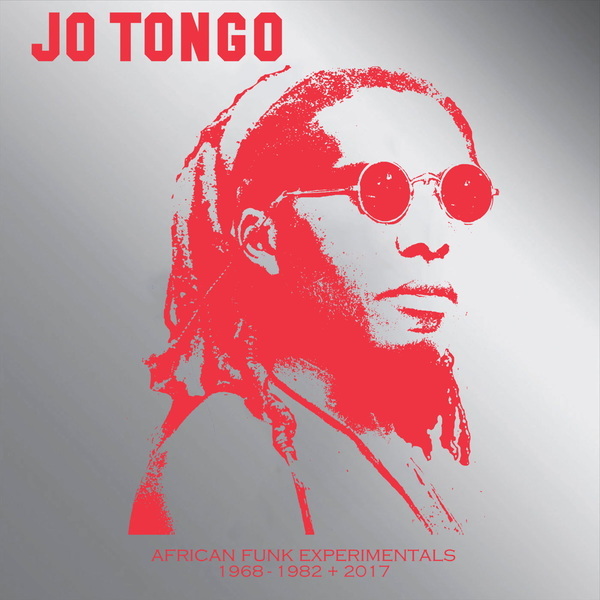 Jo Tongo (born Joseph Ekambi Tongo Mpondo) was born and raised in Douala Cameroon. In 1964 he headed off to Paris to begin Pharmaceutical studies. Somewhere along the way the music in his soul eventually won out and he embarked on a life of music. 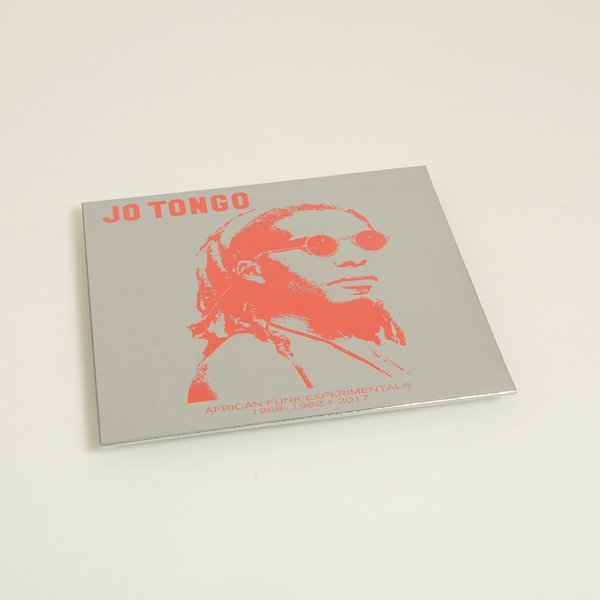 "The album opens up with stunningly catchy Jangolo. Jo's awesomely funky bass and percussive "jangly" guitar. The track is underpinned by African drums, funky stabs and 70s nascent synthesiser string machines. Next up we take a trip to 1979 and "Funky Feeling" from Jo's "Those Flowers" album. Here the beats are big, the strings are sweet and the clavi is into overdrive. We then jump back to 1976 for the evergreen, horn-puncher, funk stomper "Piani". Before the sweet smooth funk of "Those Flowers". Next up is "American Lady" with the bright strings, jangly guitars and driving keys. All locked on to maximize the groove. We then take a trip back to 1968 for Jo's second single the ever so funky and ever so ahead of its time, "Dig It Babe". Soul, horns, groove and punch all in two perfect packages. Part 1 and Part 2. Next up it is the funk boogie afro swingers "Ewande". Bringing things up date we jump forward to 2017, present day. Jo has been making music more or less non-stop and here we are lucky to premier three brand new tracks. The drums are punchy, the guitars ooze the funk and the locked on keys tie the tracks together in one tight-as package. Jo is on the production and at the controls for the mix. "Lion Roar" is first with its driving clavinet and all-out-assault funky drums. The brass is big and this song is Bold with a capital "B". "It's The D Day" is next with swinging soul style groove before "Mystic Power" features a ballsy brass-laden beat and jazz funk overtones." 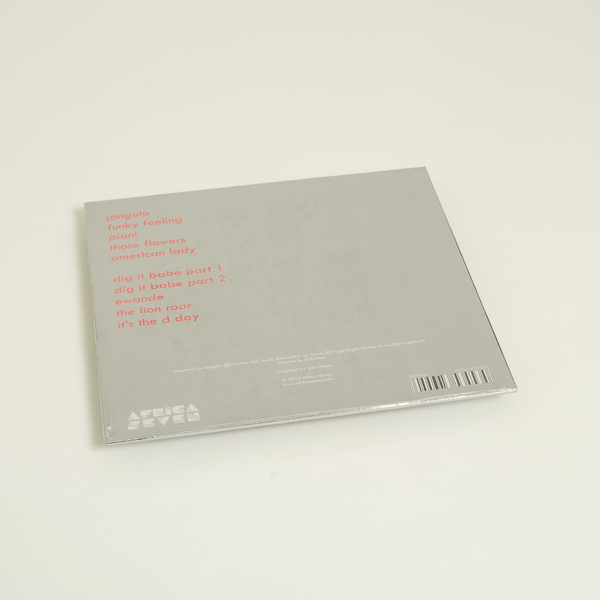 Back in stock - Limited pressing, silver/mirrored sleeve.